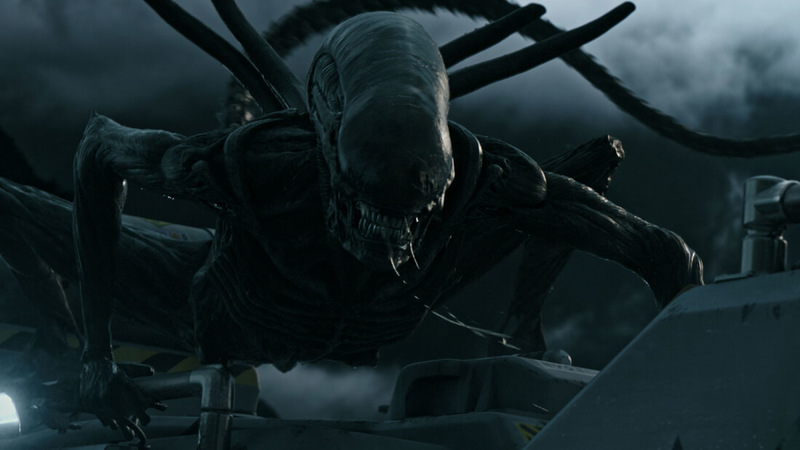 FoxNext appears to be working on a VR title based on the Alien franchise. However, this one is not a game that you will play on your PC or console. Fox is planning on launching it as a “VR experience” similar to Derren Brown's Ghost Train at Thorpe Park in England. However, rather than a static, sit-down experience, FoxNext is planning for a fully immersive, interactive, free-roaming, multiplayer VR game set in a 2,000 square foot facility. The attraction will allow up to four players to cooperatively battle xenomorphs in a massive VR setting that they will be able to walk (run?) around in safely. The idea sounds almost too good to be true, but Fox gave Hollywood Reporter exclusive access to a “proof of concept” that appeared to be fully functioning other than a few technical details that FoxNext plans on adding to the completed feature. Some of the effects that will be incorporated into the final attraction are “heat, mist, a motion platform, and physical elements to create a visceral experience,” said HR. The feature will use prop guns with haptic feedback and hand tracking combined with a few physical set pieces. The proof of concept used modified Gear VR headsets. The devices were adapted for use with iP2’s wireless VR technology, so players will be able to roam without fear of tripping over cables. It is unclear whether the final version will use the Gear VRs or if they will create a proprietary device for the theme park feature. FoxNext also mentioned that they are planning on creating other attractions using the same technology, but based on other Fox IPs. Hollywood Reporter speculated that this could mean Avatar or Planet of the Apes attractions could already be on the drawing board. Twentieth Century Fox’s interactive technology wing, is working with iP2 and Pure Imagination to bring the feature to hosted locations. Right now, the 20th Century Fox World theme park in Malaysia is the only FoxNext location. However, nothing is stopping the production company from leasing the attraction to other theme parks such as Six Flags or Disneyland. If everything runs according to plans, the game will be opening before the end of 2017.